Here’s a problem to the Book of Mormon story. https://m.youtube.com/watch?v=fRrYG4IE0C4. Lots of love and shout-outs to my very distant cousins on this podcast (I have some Mayan and Aztec ancestry). The timing of this podcast wrapped up nicely with my current studies regarding Native Americans and Mormonism. Dr. Murphy and Angelo Baca’s essay below was my latest read. It served as good prep for lots of the discussion had amongst the panelists. 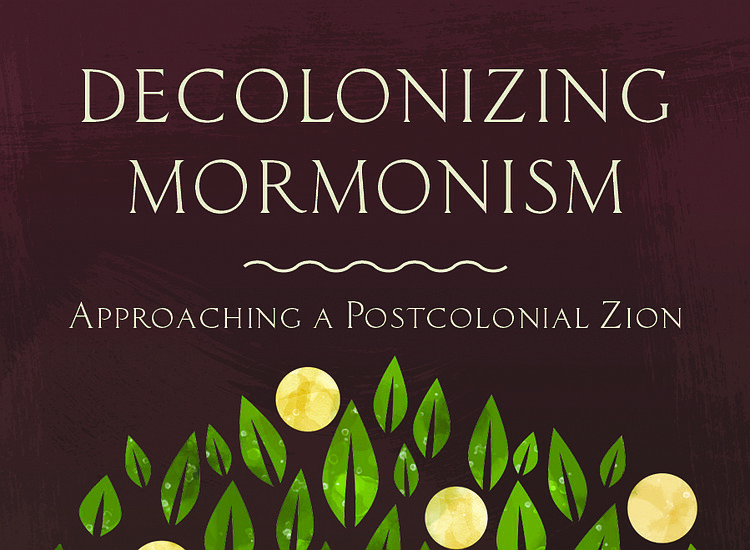 I agree very much with the overall decolonization sentiment while accepting we may never see such a move from the church in our lifetimes. Rejecting racism in scripture and coming to terms with a fictional Book of Mormon narrative would be like removing the last Jenga piece from the base of a tower. The doctrinal structure would collapse and not much would be left. If this is to happen it will be in baby steps over many decades as the church deemphasizes any literalness of its historical claims. They’ll never deny historicity outright, but they may talk less about it. For example, the church will no longer host the Hill Cumorah Pageant after 2020. One wonders what this means in the grand scheme of things. I highly recommend watching Baca’s documentary “In Laman’s Terms: Looking at Lamanite Identity.” It is rich with nuggets of cultural gold regarding Native American culture and the effects of colonialism. I for one learned that Native American tribes were not known for committing genocide down to the last person. That was a European custom. Seeing this in the Book of Mormon casts even more doubt regarding its historicity. Even being a Caucasian 5th generation Mormon with Danish heritage I still felt uncomfortable when Richard g Scott gave this talk in 1998. I didn’t fully understand why then, but I have a much better understanding now. Things can become so much clearer if you allow yourself to use critical thinking with regards to every aspect of your life including your religious beliefs, especially those that you were taught as a small child. Here’s one more thing to put things in perspective. What if somebody or maybe a religious group dug up the bones of Brigham Young, basically robbed his grave, and put his skeleton on display in a museum? How would you feel? What if it were the remains of Joseph Smith? Or maybe a more modern prophet such as Ezra Taft Benson? I apologize for what TScc and this country has done to you. It is cruel…really horrible. Your Native American culture is amazing I love it. What do you think? Have you heard this?